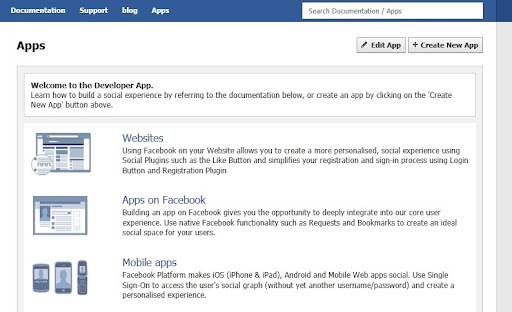 Facebook have just debuted new feature for your profile called Timeline, where the social networking giant claims “allows you to check back on everything you have ever done, all the way back to when you were born.” Though the features isn’t yet available for public consumption, here’s something you can do to enable Timeline on your Facebook profile. Be ready to share your creativeness, as it will allow you to display a large “cover photo” at the top of your profile. Accordingly, giving a creative reasons which might just be enough to attract more new users for Facebook. 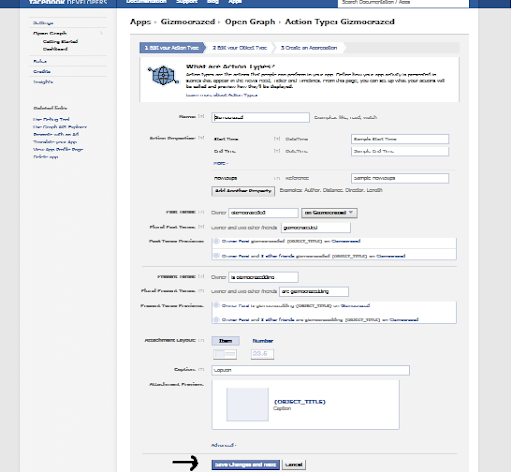 Step 1: Log into your Facebook account and follow this link. 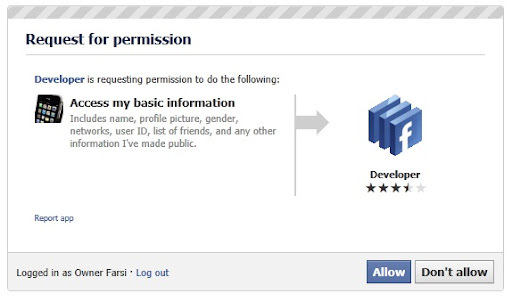 Step 2: Next, you will be requested for permission, click “allow”. Step 3: Click “Create New App” in the top right corner. Step 5: Click “Open Graph” in the left sidebar. Step 6: On the next page, fill in anything in fields under the heading and click “Get Started”. Step 7: Scroll down and click ”Save Changes and Next”. Do the same on the next screen. Step 8: After you are done with step 7, you will be taken to this screen. Wait for a few minutes and then go back to your Facebook homepage. Step 9: On your homepage, you will see a message to get your timeline feature. Click “Get it now” and you are done.